I met C.I. in 2002 and started to practice and research C.I. 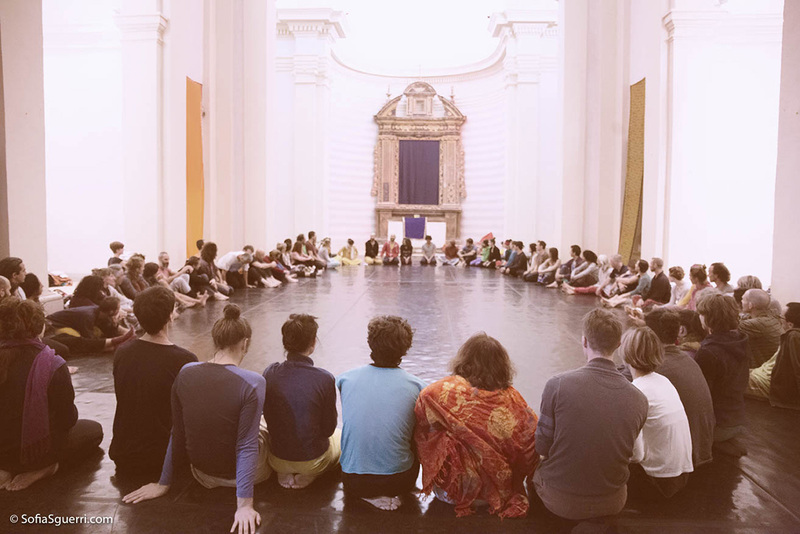 and Instant Composition with several teachers such as Andrew Harwood, Patricia Kuypers, Kirstie Simson, Julyen Hamilton, Nancy Stark Smith, Lisa Nelson, Simone Forti, Simone Sandroni, Ray Chung, Jordi C. Molina and others..